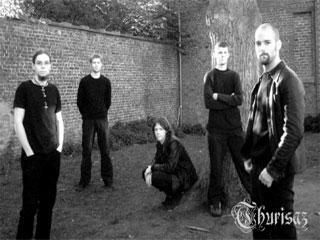 Thurisaz is a belgian atmospheric melodic black/death metal band. They started out under the name 'modilium' and brought doom death metal. After making the album 'the last embrace' they changed their name to 'Thurisaz' and made a demo named 'Anno Viroviacum' and later an album named 'scent of a dream'. 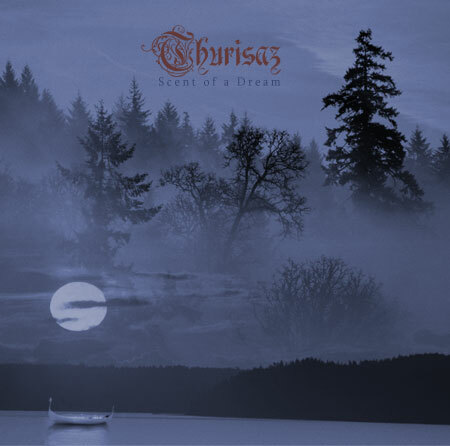 With 'scent of a dream' Thurisaz has managed to create an own sound (though Opeth influences can often be heard), by bringing variated music and using screams and grunts as well as clean vocals. They have won the belgian metal concours and recently signed with music label 'shiver records'. In november they went on a 10-day lasting European tour as support for the American metal bands Novembers Doom and Agalloch. They are currently working on a new album that should be released in march 2007. SONGS LIKE "wstepujac na trony bohaterow" and " eminent winter" are not songs from this band BUT POLISH THURISAZ!!!!!!!!!!!!!!! !